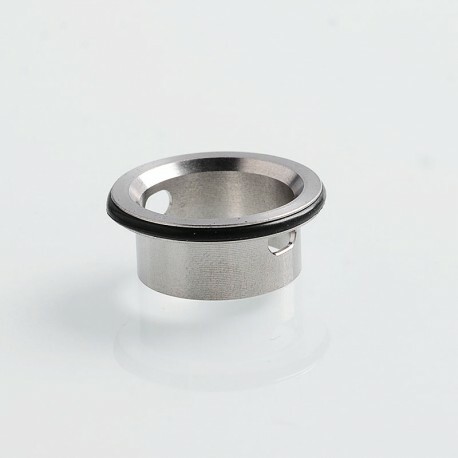 The replacement Oval hole chimney is suitable for Coppervape Dvarw Style RTA. 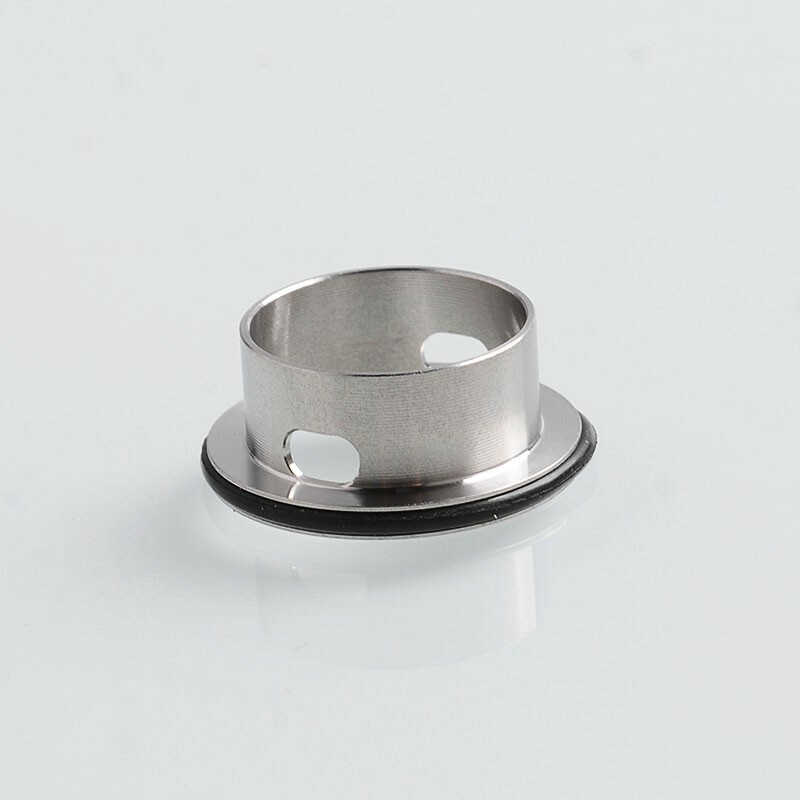 The Oval hole is bigger than standard round hole, which could be helpful for vapers to use use very high VG juice and bigger coils. 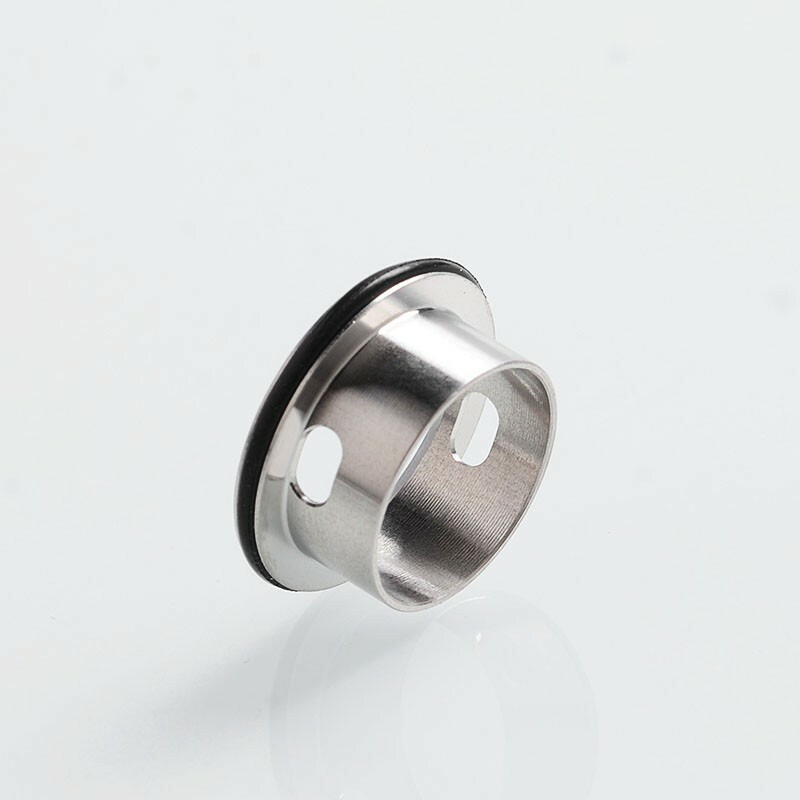 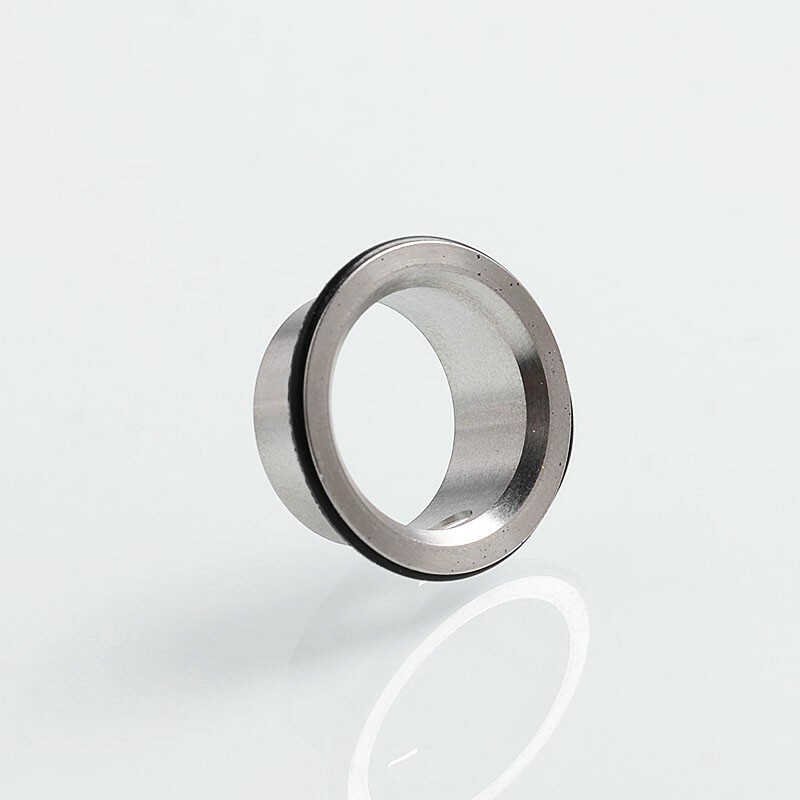 The hole size is 4mm by 2.5mm.